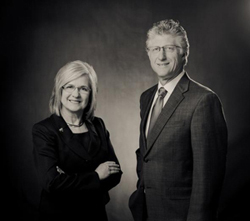 Abate & Eckard, Financial Advisors, is an independent financial services and planning firm. We believe every client should be treated fairly, with kindness and care. We value our clients, their friendship, and their wealth and wellbeing. We strive to listen to our clients’ needs and wants and evaluate their situation. Our mission is to educate ourselves and our clients to build confidence and achieve solutions to financial objectives.